Full body singing using principles of natural music theory and theo-somatics. Expanded vocal techniques and improvisatory structures that grow your abilities as a musician. Health-based approach to singing that benefits performers of every kind, from dancers to instrumentalists. Free small-group, high-level somatics training for all performers. Focus on an original sounds using music composed specifically by and for the group, including improvisational structures. Mix of conventional scores, alternative scores, and unscored music. Paid performances planned for 2016. In 2014, in an effort to restart the Flying Body Choir, Inventing Earth brought Amy Green to in Boulder and Denver for a series of workshops on the chants of Hildegard of Bingen, showing us how to sing from the musical notation of the original 12th century manuscripts. 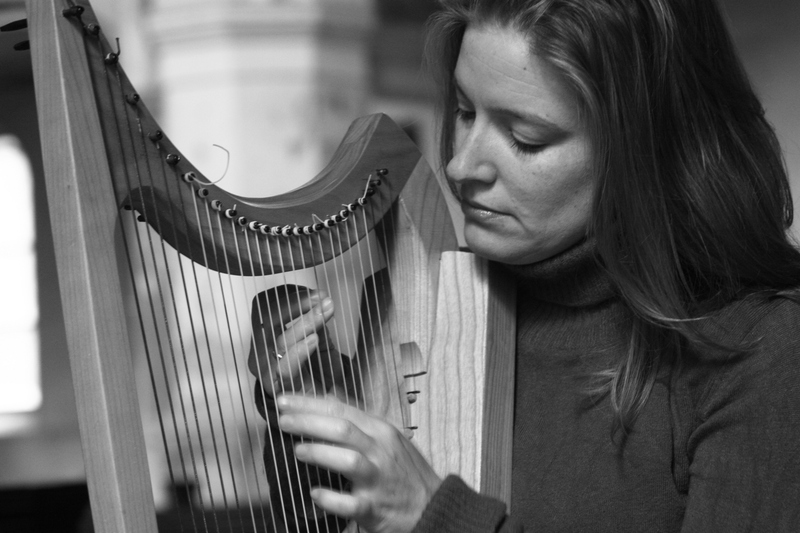 Scholar and performer Amy Green led us in Singing Hildegard, Denver and Boulder, 2014. In 2015 in Longmont Colorado, Inventing Earth ran its sixth Summer Series, including workshops from Dino Deane and Leeny Sack. 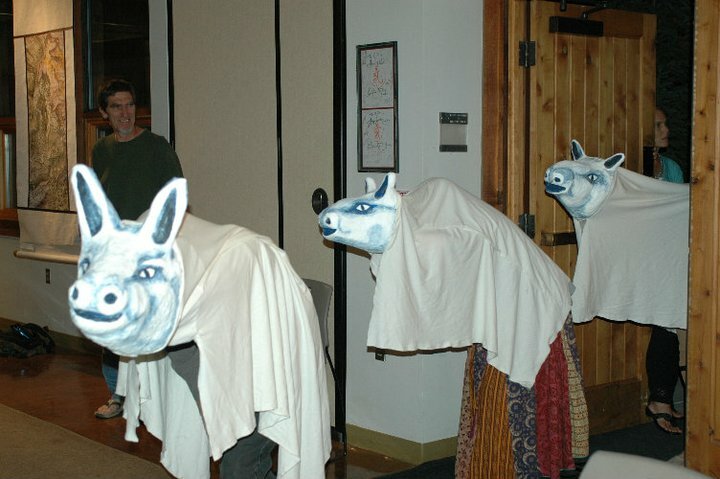 Dino continued to lead sessions throughout the summer for another group of performers calling themselves The Flying Body Choir, including three of the original members from 2010. 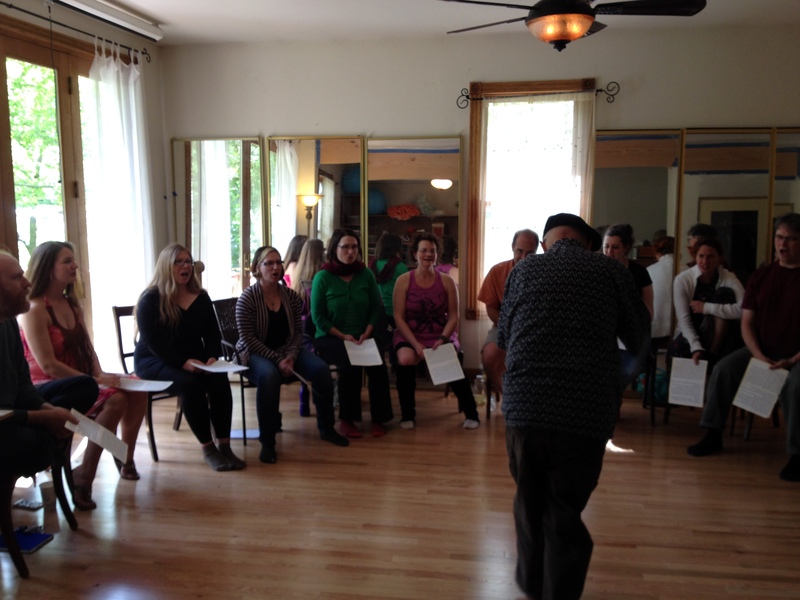 Dino Deane leads Conduction session with The Flying Body Choir, 2015.